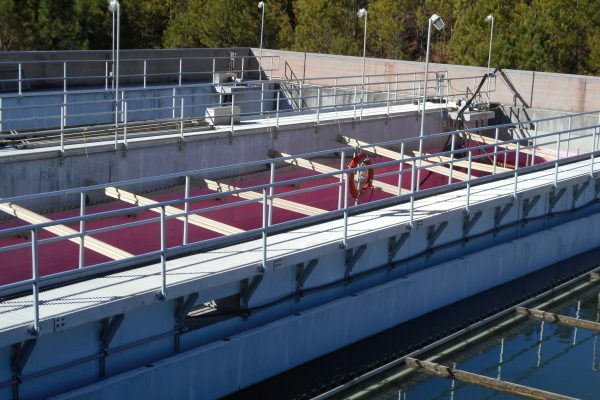 Wastewater treatment plants are subject to a number of potentially corrosive gas and conditions that can lead to crumbling concrete and brick and mortar. 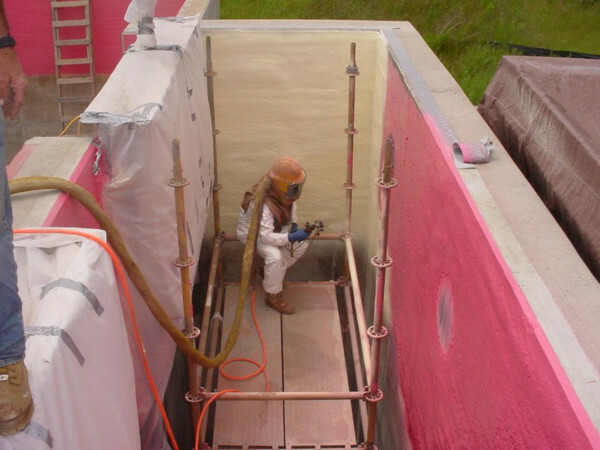 SpectraShield can stop that from happening. 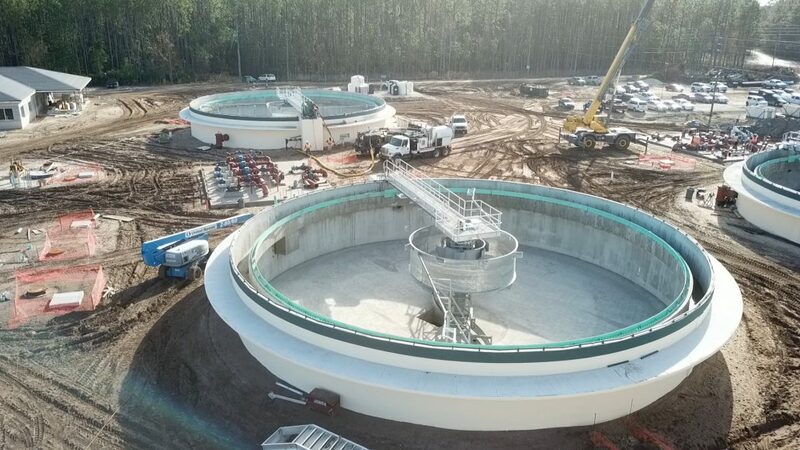 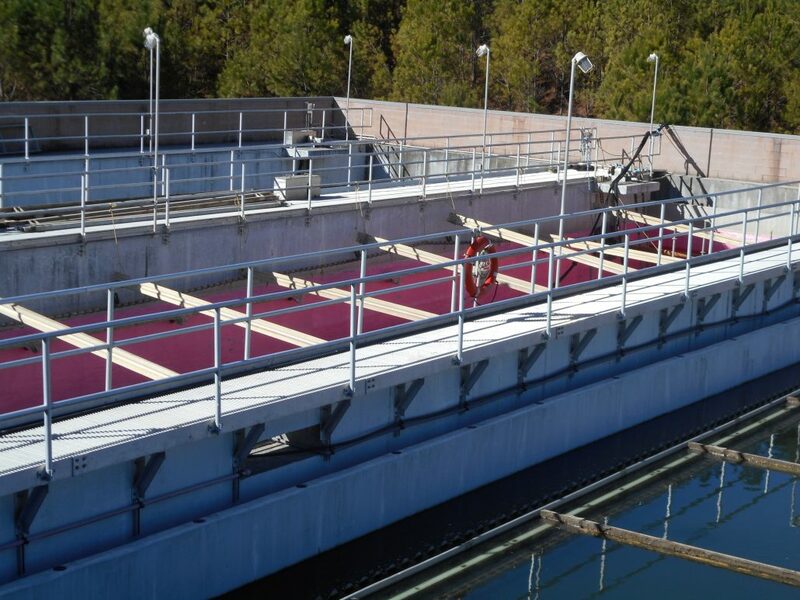 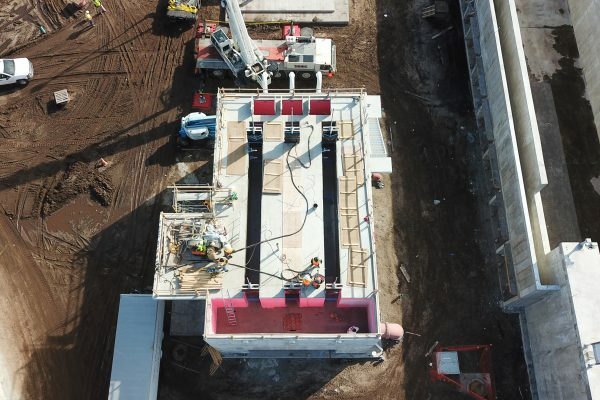 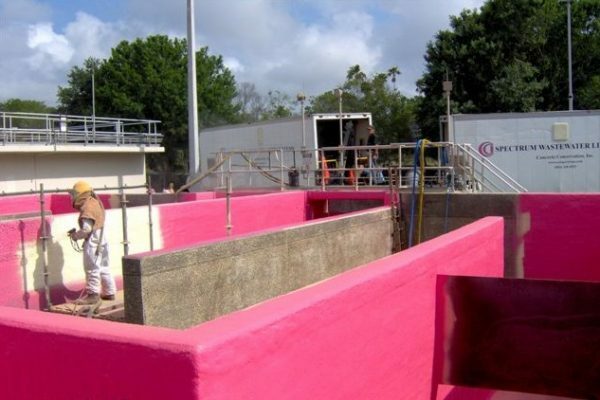 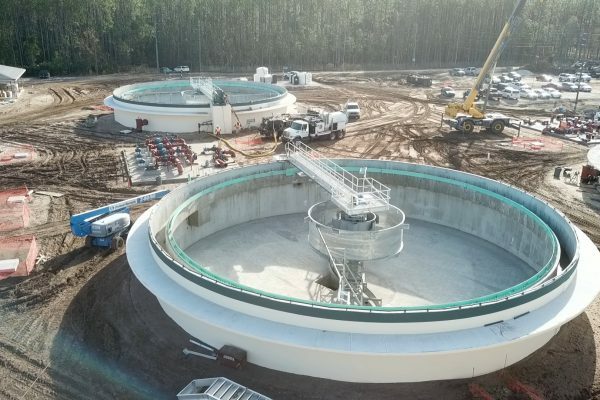 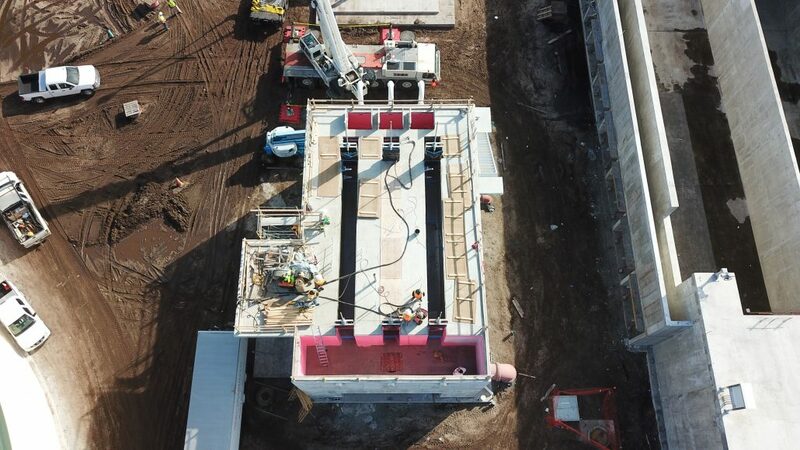 SpectraShield provides a corrosion-resistant liner that restores your wastewaster treatment plant’s walls to their original surface levels while eliminating water infiltration and exfiltration.